each year, south africa’s design indaba hosts a conference of over 30 carefully selected local and international speakers, gathering them under one roof to share their personal industry expertise with an attentive audience. 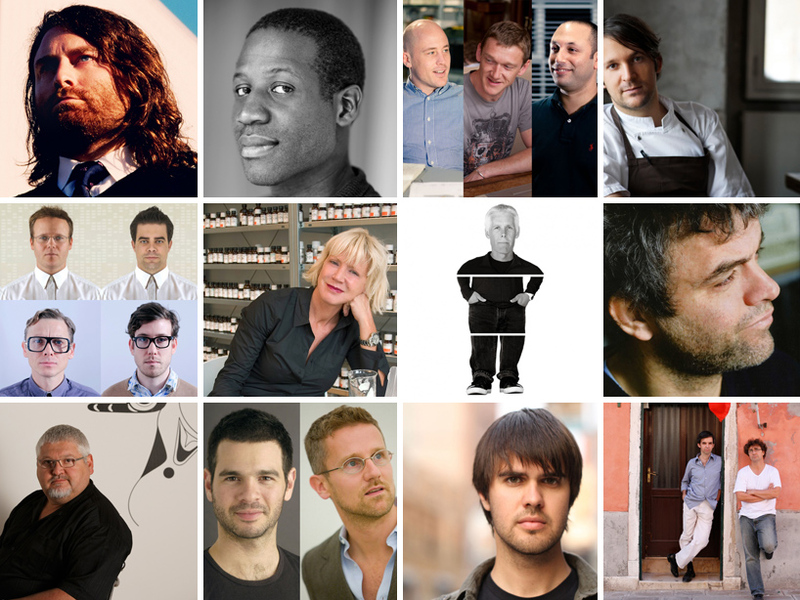 the 2012 delegates include industrial designers, social activists, architects, design researchers, engineers, graphic designers, interaction designers, creative directors, food designers and artists. among the delegates are urban-think tank, united visual artists, piet hein eek and chris milk. see a listing of this year’s speakers here.